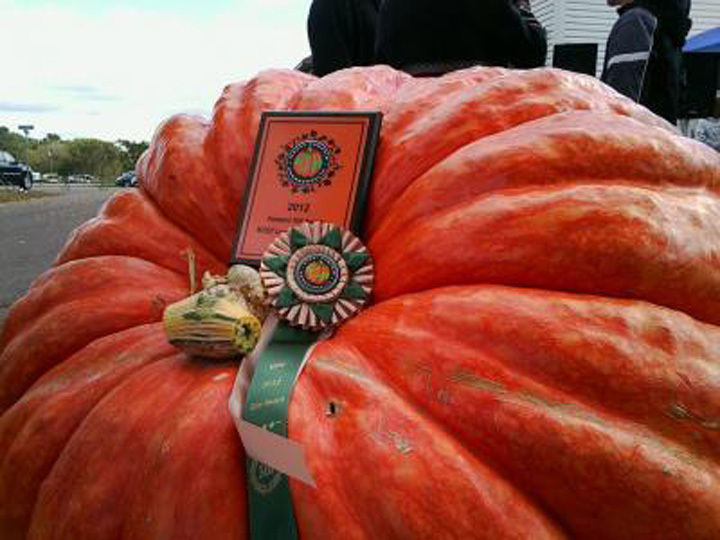 2018 North American Pumpkin Record! 2018 World Record Bushel Gourd! How did giant pumpkins get their start? What Makes Them Grow Big!